It’s a move that could come back to bite the British Horseracing Authority in the worst possible way, but positive news nonetheless. The ban placed on all racing across the United Kingdom was lifted today after the BHA announced that it had successfully managed to contain the outbreak of an equine influenza strain that caused panic in the industry last week. “Our approach since hearing about the first positive results last Wednesday has been based on accumulating as much information as we could as quickly as possible so we could properly understand the risks of this virulent strain of flu spreading to more horses. That would be harmful to them and damaging to any trainers’ yards that became infected,” Dunshea said. Dunshea also confirmed that the BHA had reviewed thousands of samples and received no more positive results on Monday. At this stage, there are only two confirmed sites of equine influenza infection and both are thoroughly quarantined and contained. The move to re-open racing across the UK would not be made lightly, given the incredible toll an outbreak would take on the industry if it spread. 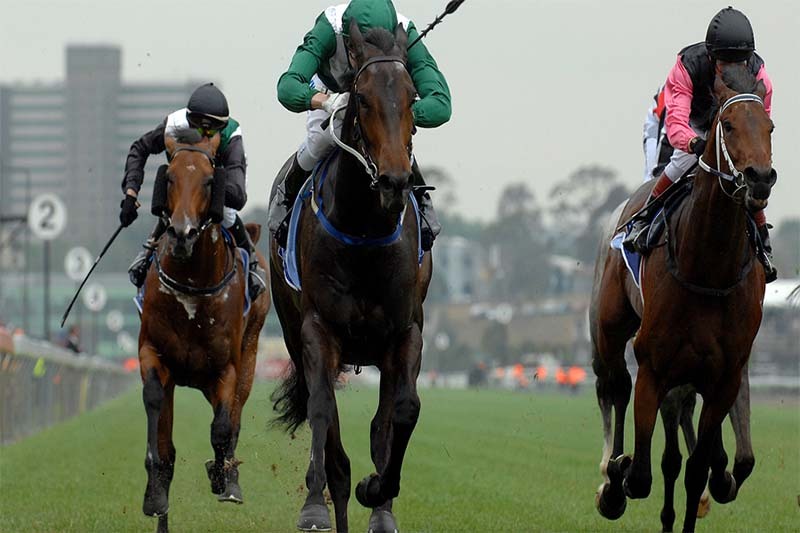 Racing in the Australian state of NSW was cancelled for more than a year, costing the industry and its participants millions of dollars in 2007. Dunshea praised his board’s quick action to prevent that kind of devastation. The BHA’s Director of Equine Health and Welfare, David Sykes, assured owners, trainers and participants that the ‘level of risk is acceptable’ to make a return to racing. “We have developed a risk model, which the veterinary committee support, in order to assist the return to racing,” Skyes said.